People of Asia are slowly coming to grips with ‘Trouble in Tibet’. 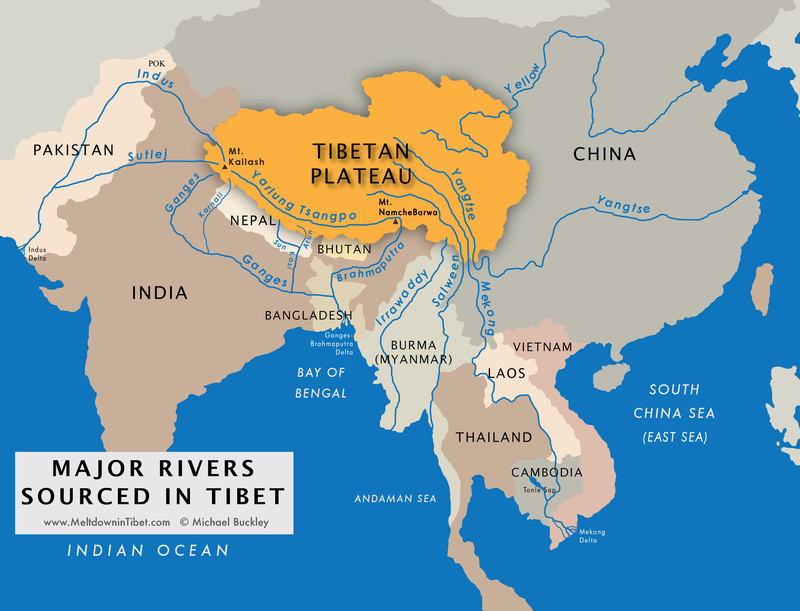 Red China’s military occupation of Tibet and dam-building to control flow of South Asia’s rivers is a security threat that may need use of military power to resolve Tibet’s Trouble. 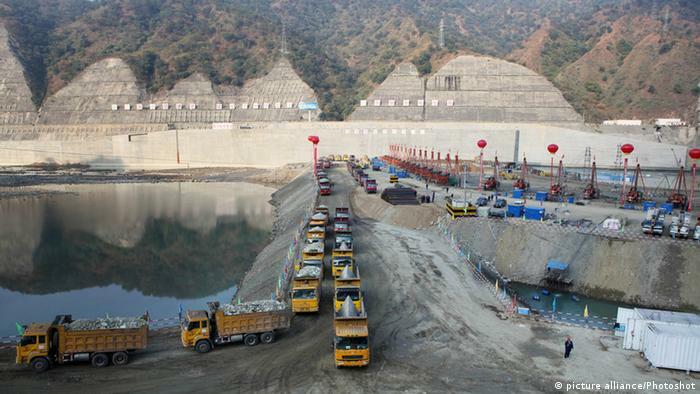 The most dramatic example of prospective risk is China’s plan to divert the Brahmaputra from its upper reaches, where it flows a thousand miles through Tibet and another 600 miles through India, emptying into the harbor of Calcutta, the second-largest city of India. The Brahmaputra is the lifeline of northeast India, a troubled region with caste and other ethnic conflicts. 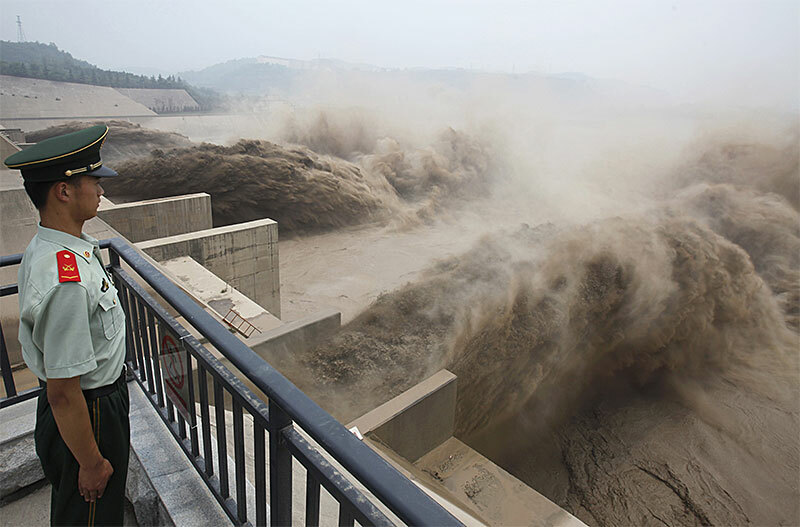 Government and the business interests worry that China’s apparent intention to dam every major river flowing out of Tibet will lead to environmental imbalance, natural disasters, degrade fragile ecologies, and most of all, divert vital water supplies. 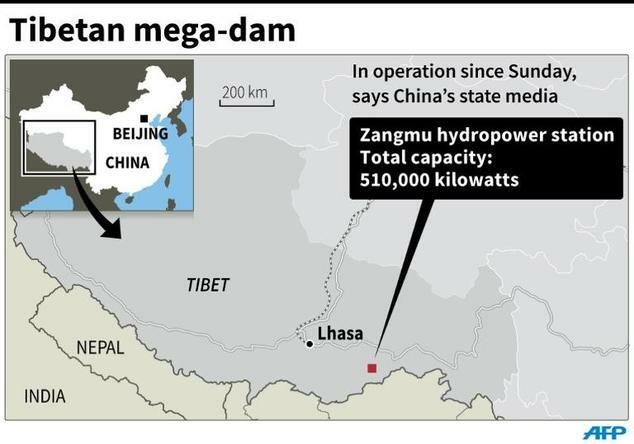 The extent of the Chinese program is monumental — on the eight great Tibetan rivers alone, China has completed or started construction of 20 dams, with three-dozen more on the drawing board. 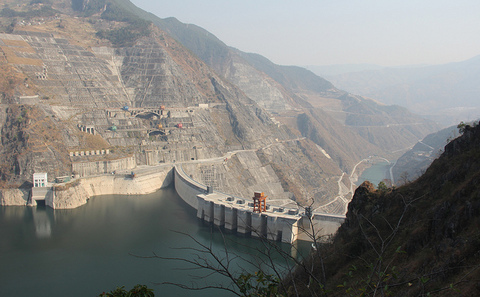 The Chinese program for the Brahmaputra is one of the issues which complicate the India-China relationship. Indian Prime Minister Narendra Modi blows hot and cold over the threat. 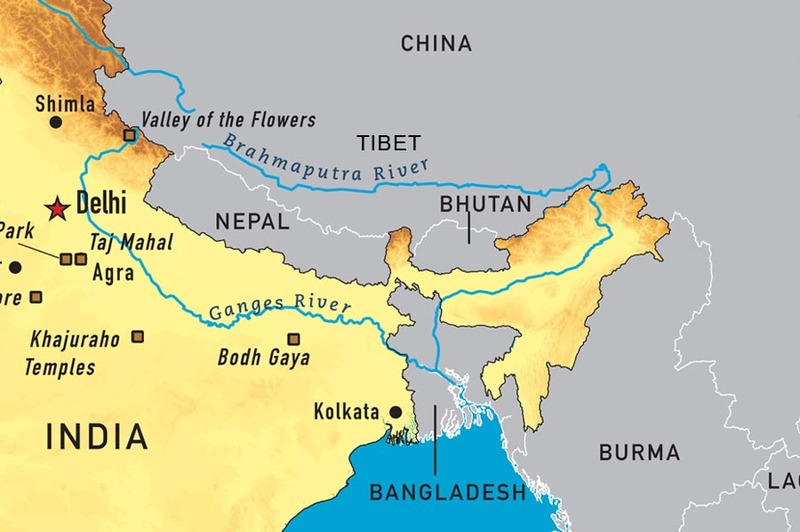 Despite extensive contacts, Himalayan border disputes dating from almost a century are no nearer solution than ever, and water is one of the important irritants. Increasing penetration of the Himalayan kingdoms of Nepal and Bhutan, once dependencies of Britain, has become a new concern in New Delhi. However, China has become India’s No. 1 trading partner — up to $80 billion in 2015, an increase of $10 billion over 2014. India exports mostly raw materials and imports mostly Chinese electronics and other manufactured goods. Economic relations are the usual guarantee that political and economic disagreements will somehow be sorted out. But not always. Keeping the peace if not necessarily tranquility between the Asian giants must be a priority of the U.S. government. 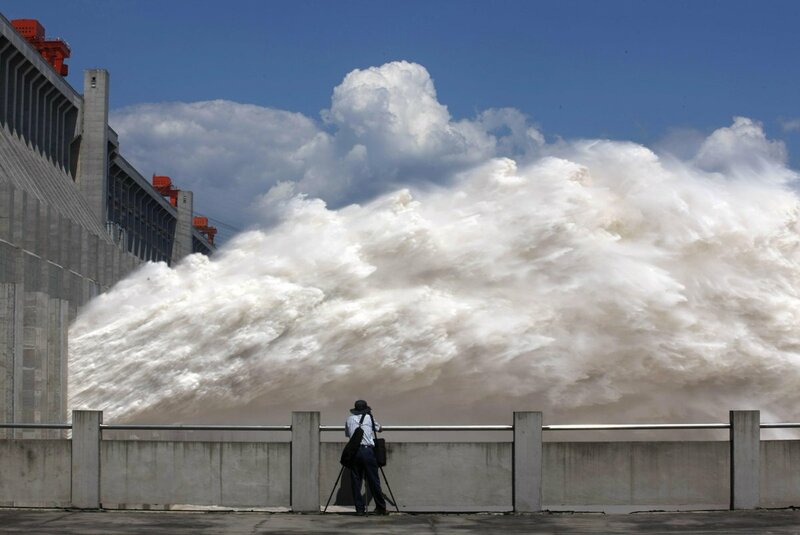 A water war is in nobody’s interest.